78 days to go, to mirror post 79 from your mom, let’s go over the year 1978! I was born on February 26, 1978 and here are some events/people from 1978. 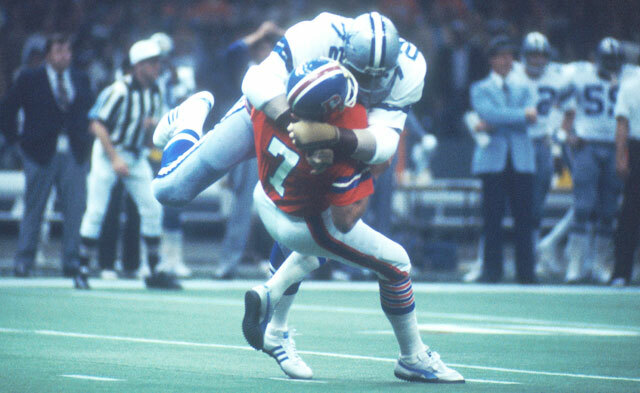 The Cowboys won the superbowl XII vs the Denver Broncos and I know for sure they’ll win it again this year! Garfield the Cat was first published in 1978!